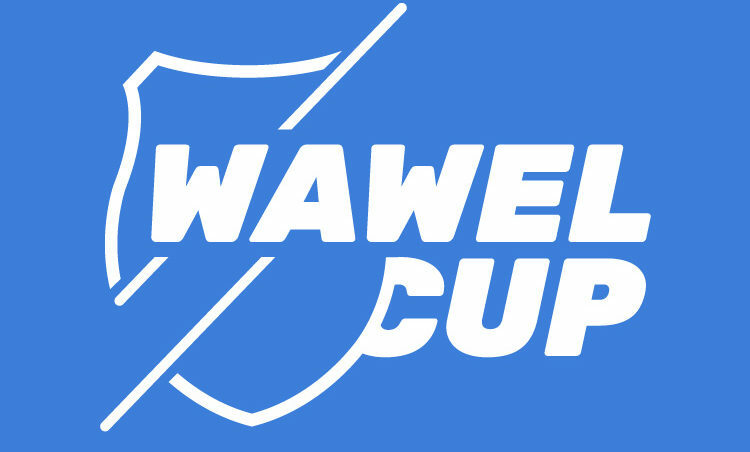 We are happy to inform that during the Wawel Cup this year, the runners and fans will be able to follow the competition online. 24 GPS receiver will make this event even more attractive! 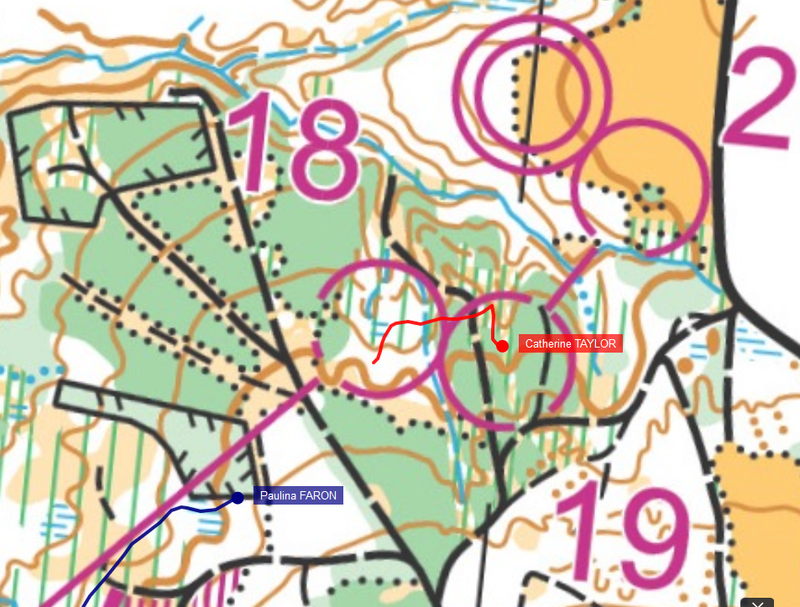 During the first four days, the receivers will be given to runners from different categories and during final handicap we will watch the tracks from these categories that the rivalry seems the most interesting!